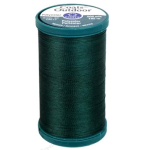 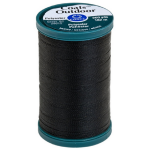 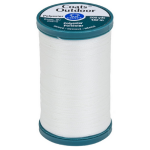 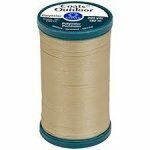 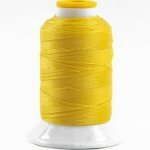 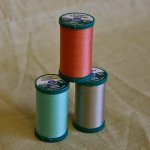 Manufactured by Coats & Clark, this 100% continuous multi-filament polyester thread is designed to resist UV rays, is protected against moisture, and is colorfast. 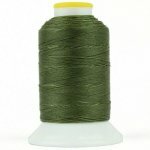 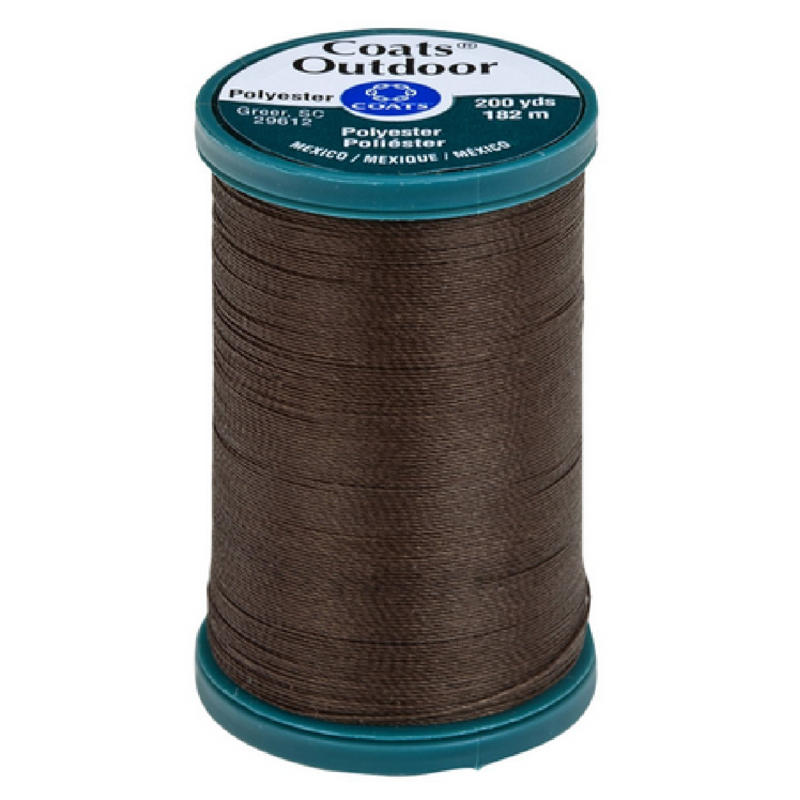 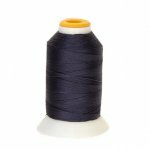 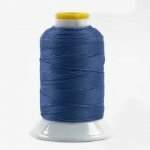 Ideal for sewing any outdoor project such as sails, tents, outdoor furniture, and awnings. 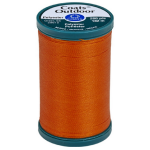 Compatible with most sewing machines.